A report commissioned by the board takes issue with parts of political watchdog Shirley Grindle’s proposal for an ethics panel, particularly regarding who appoints members and how extensive their subpoena powers should be. 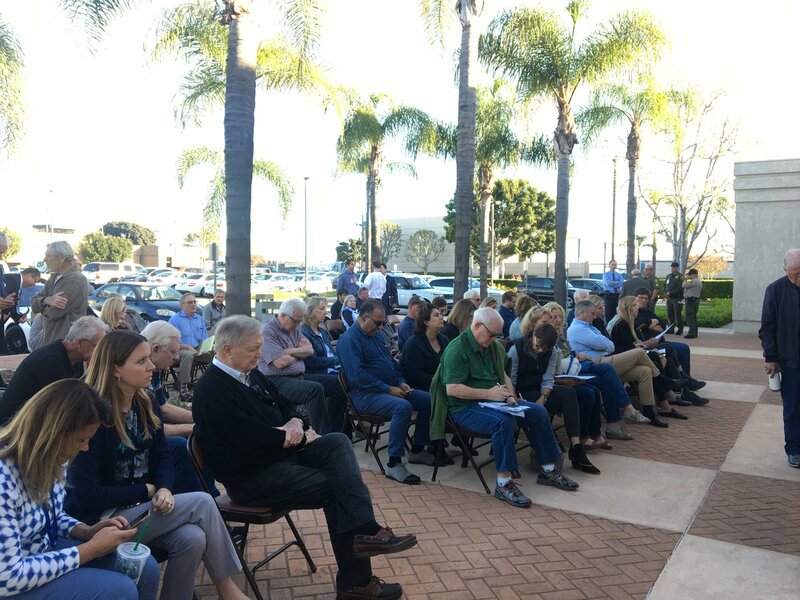 Sources say Orange County District Attorney’s Office has yet to interview key witnesses in the property swap investigation, which both a city investigative report and former FBI agent say is crucial. Councilman Roman Reyna will face 10-term Mayor Miguel Pulido in November. Carlos Rojas talks about ICE contracts, restorative justice and what it means to be the first Latino police chief in Santa Ana history. The council directed staff to research whether the city should hold a primary election, which would guarantee that the mayor is elected by more than 50 percent of the vote. The new city manager takes over a city where civic engagement has awakened. But challenges – like a bare bones budget and strife over downtown gentrification – remain. Mayor Miguel Pulido is trying to bring back the controversial former deputy city manager as a volunteer worker, Voice of OC has learned. David Cavazos would be among the highest paid in the state. The council members likely violated the Brown Act when deciding to make the offer. Amid a tumultuous period, council members are unanimously backing the hiring of Phoenix City Manager David Cavazos.